Designed for fish that are notorious for being really hard to handle. With a diameter of 5 inch it is one of the biggest reels available on the market and as big as it makes sense. Nautilus claimed that 600yards of 50lbs gelspun backing will fit which is more than sufficient for almost everything out there with fins;). However I put 80lbs backing on to have more abrasion resistance and in my case I was able to spool almost 500 yards onto it. That’s more than enough. I prepared it for the biggest and fastest fish out there. GT, Wahoo and Tuna. 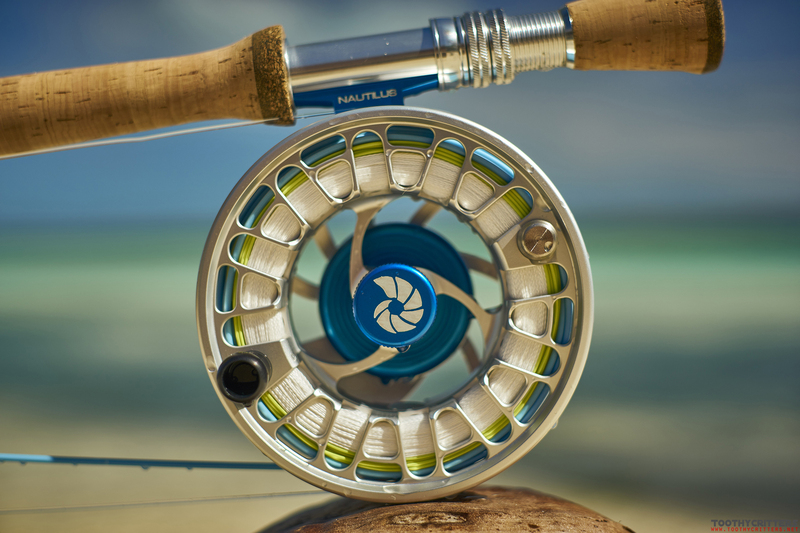 What makes the Nautilus Monster more special than other reels? The monster does the job like any other fly reel but better. 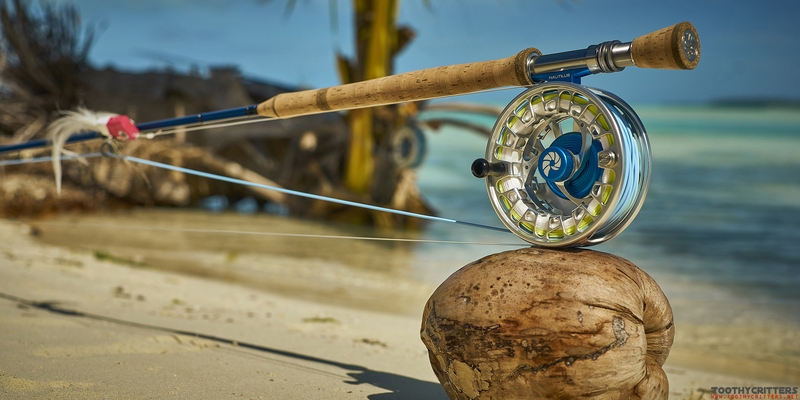 – the large arbor spool picks up 20% faster the line than competitor reels do compared the same reel weight. – The absolutely and 100% sealed drag has almost no startup inertia and with a stopping power of excelling 15 lbs it will stop every fish. – It is wider than most other reels and in comparison with the large diameter it stores heaps of backing even with the heaviest lines. – It weights only featherweight 9,9 ounces and thereof 30-40% lighter than its competitors (Abel Super 14 or Hatch Finatic 12 Plus). – Everything that turns is fitted with high quality ball bearing and the effective sealing ensures that this will remain for years in all kind of salty conditions. – Its high quality coating protects this beauty from most of nasty scratches. – it is a gorgeous looking reel available in 8 freaky colors and in total considering also custom colored parts more than 600 different color combinations. – Whatever I forgot to mention. The Nautilus monster beats its competitors. Why I bought the Monster? I’m now totally honest. I wanted it because the design blew me away. 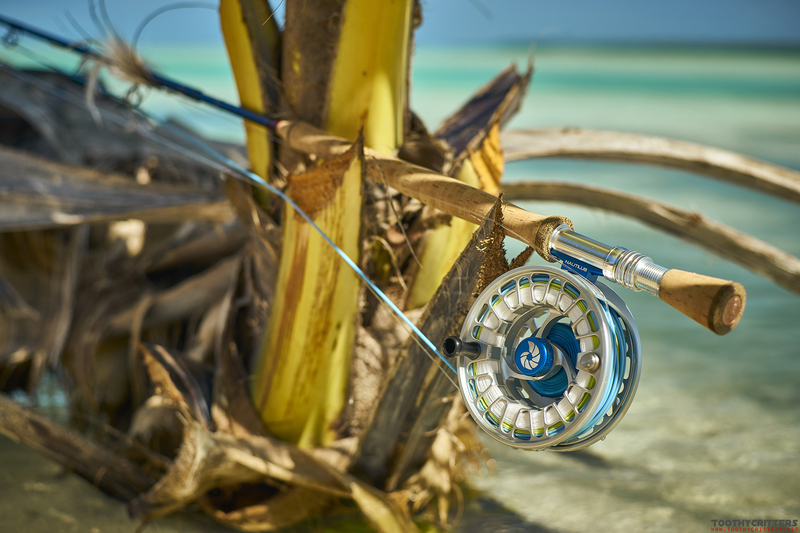 But I bought it because I knew, from all the features and benefits compared to its competitors, that this reel will do everything I needed from a big game saltwater reel with no worries. And it looked so gorgeous! I bought it for GTs and thats exactly its main battlefield. Find a matching rod, a line and cast your fly to a GT. If you do your job well you will catch this fish no matter how big. The reel will do its job with excellence. 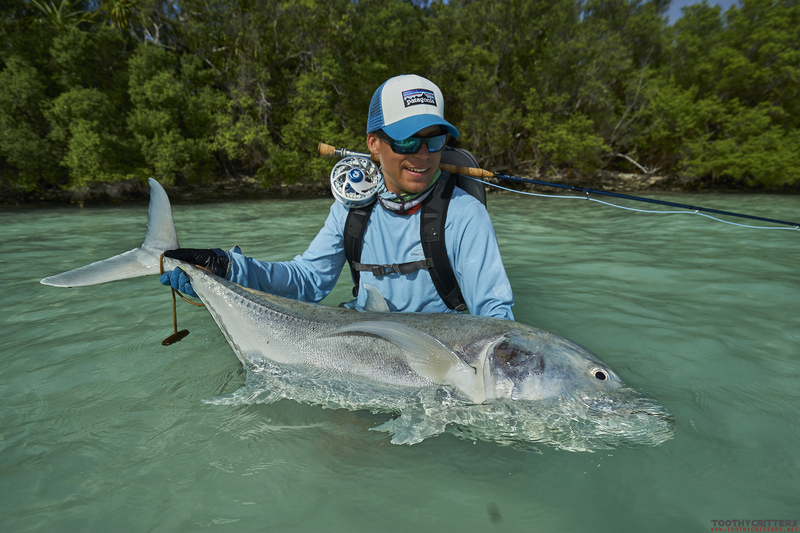 GTs are one the hardest fighting fish to catch on the fly. Thats also not an easy job for any of the market available reels but the Nautilus Monster does the job. Any flaws? Nothing is perfect but the Monster is, almost. After 3 years of using it I found only one thing that can be called somehow a flaw. The drag knob is could be a little bigger especially if you are using the reel with maximum drag set. Its little more hard to adjust. That’s not a big issue because for the fish where you want to set such a high drag it doesn’t matter whether you have set 14 of 15lbs of drag. You anyway set it to the the maximum. And for all kind of fish where you need more sensible drag power the drag can be set as smooth as a feather is drifting in the wind. btw.. What is 15lbs of drag? That’s only 7kg of drag. Sounds on the first glance not very impressive but try to lift an equivalent heavy object with your fly rod. You got it?!!?!?! What I found also most painful was to select the right color combination for reel, frame and parts with all available options. If you mix all the possible 8 colors for the to be colored parts (reel frame, spool, drag knob, spool release knob, brake hub and back plate, hook keeper and reel foot) mind blowing 16 million color combinations are possible. A real cool configurator would be a cool idea. I found it hard to find the perfect color combination for me with all this many options. I in the end sticked to silver and blue which I liked the most. There are in fact two Nautilus Monsters available. Nautilus offers also for the Monster type frame a large arbor spool, the NV-G10. It’s an even more nice looking spool with roughly 30% reduced line capacity but on the other side a few grams lighter. So to be seen as valid options not only for the saltwater enthusiast but also for strong freshwater species like Taimen or Salmon. It is designed to fit heavy 10 weight rods from size and capacity. 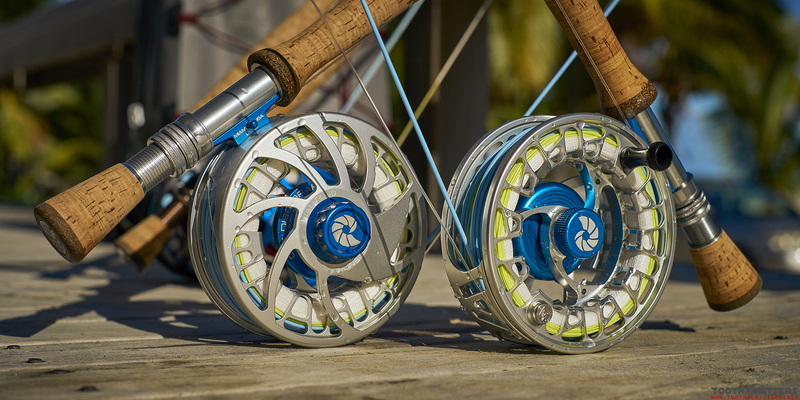 And indeed it is lighter than most 10 weight reels on the market. 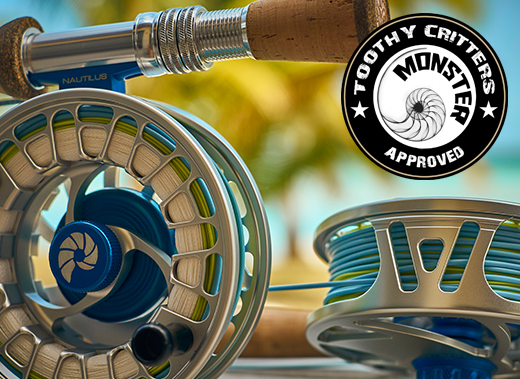 Under the bottom line the Nautilus Monster is a gorgeous looking reel full of features, a bull strong drag and a rock solid frame. 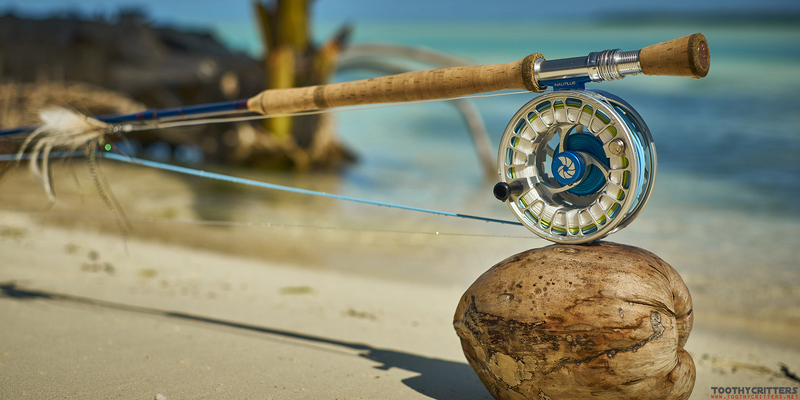 A carefree package for every fly fisherman to chase the fish of your dreams. Last but not least there is one think I want to mention. Nautilus builds in my opinion the best reels not the market but they offer not the best available support. I needed once a spare part and contacted Nautilus and I’m still waiting after for a reply. BAD!. I contacted Fly Fishing Europe (http://www.flyfishingeurope.de) and they immediately helped me and organised the needed spare parts. Perfect customer service!! This is also the reason why I recommend you to order your reel with them. buy here! 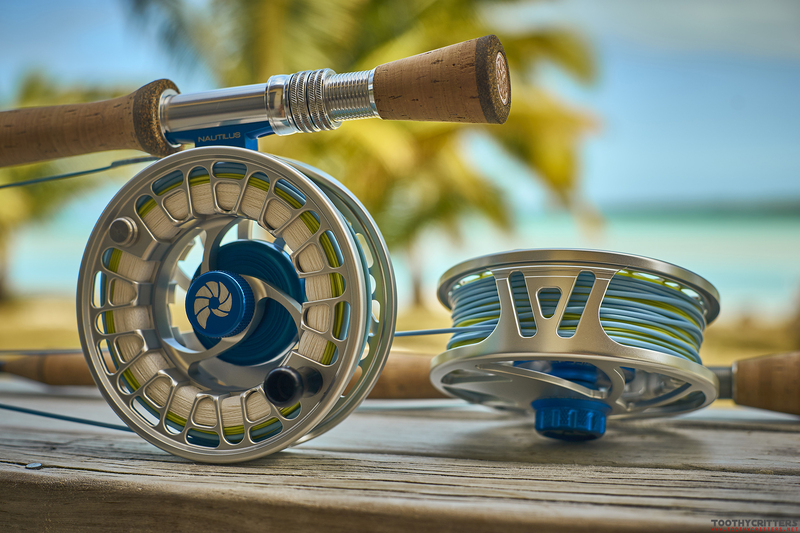 Abel biggest saltwater reel from the “Super” series is also a nicely looking reel but weights in comparison 50% more (15,4 ounces). It is also 15 inch big but a tiny bit wider. The backing capacity can be called equal. Whats definitely not equal is the braking system. 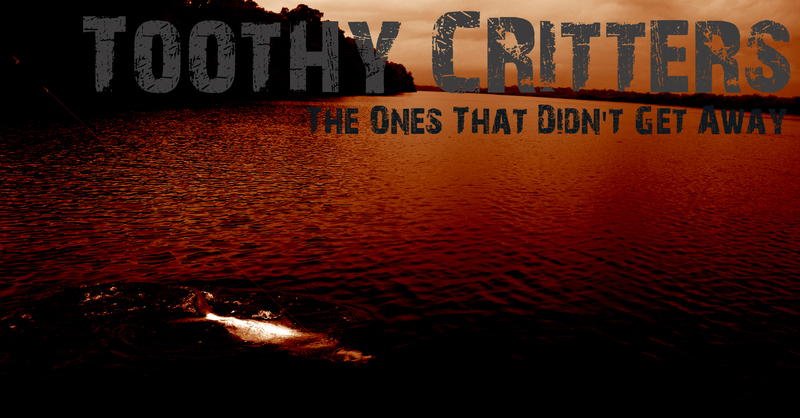 While the able still has a purely cork drag system the Nautilus Monster owns a much more modern drag system called CCF. Cork Carbon Fibre offering more drag, less startup inertia and less weight. It is also available in different color options and styles. The Hatch is the main rival for the Nautilus since it is also very popular for GT fly fishing. Hatch does a very good marketing for their reels. They are known all over the world. In fact the reels are very good but looking on the fact I would clearly stick to the Nautilus without a second of doubts. 5 inches of diameter but also 15,6 ounces of weight. Thats same as the Abel almost 60% more weight. On the plus side the Hatch Finatic 12 Plus can store a bit more backing. 5 color options are available. User reviews on the internet report from drag issues and rusty inner workings of the drag system. The same issue happened to a friend of mine. That might lead to missing maintenance after fishing but for a sealed brake system this should not happen at all. Galvan is the only competitor that offers reels with a bigger diameter than the Nautilus Monster. The T-16 and T-18 are 0,5 and 1 inch bigger in diameter. Thats pretty impressive. On the other side this results in 20% more weight. I have no information from the bigger Galvan reels, the smaller diameter reels have according to a Yellowstone angler test a similar drag power than the Nautilus. The drag of the Galvan is according to another Yellowstone angler test not sealed which I rate as a severe issue for saltwater fly fishing. 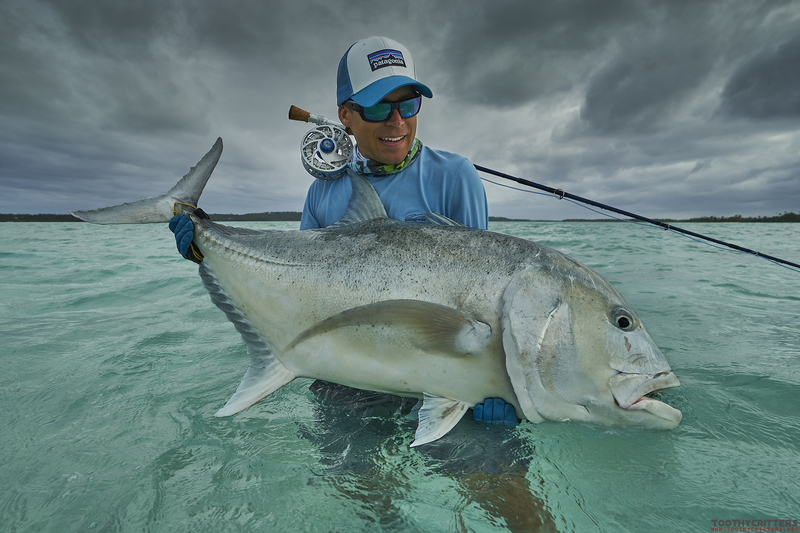 This entry was posted in Blog, Gear Reviews and tagged Aitutaki, Bonefish, Christmas Islands, Fliegenfischen, Fly fishing, Fly Fishing Europe, Fly fishing reel, Giant Trevally, GT, Nautilus Monster, Nautilus reels, Seychelles, Tuna, Wahoo.